The Queensland Building and Construction Commission is the State's building industry regulator. 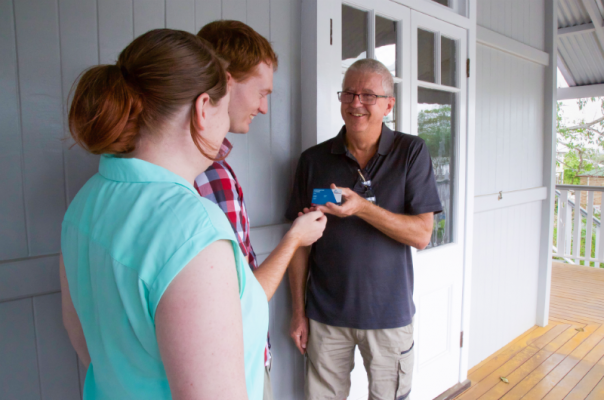 We provide services for Queensland home owners and contractors. Our services include administering trades licences and providing home warranty insurance, dispute prevention/resolution and building industry information. We also provide free, informative tools such as an online contractor directory and downloadable contract templates.